Sol and Rachel do a Blog: One Reason Fireworks (and DSLRs) are Cool. 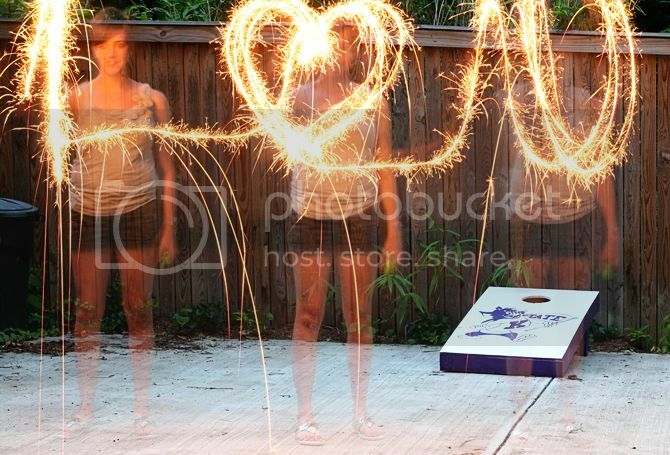 One Reason Fireworks (and DSLRs) are Cool. Impressive, right? Hope everyone had a patriotic fourth. Beautiful! I have a DSLR, but I would have no idea how to do that! Hello hello hello. I am jealous I wasn't here for this. lovely and fun...happy 4th to you all, too.